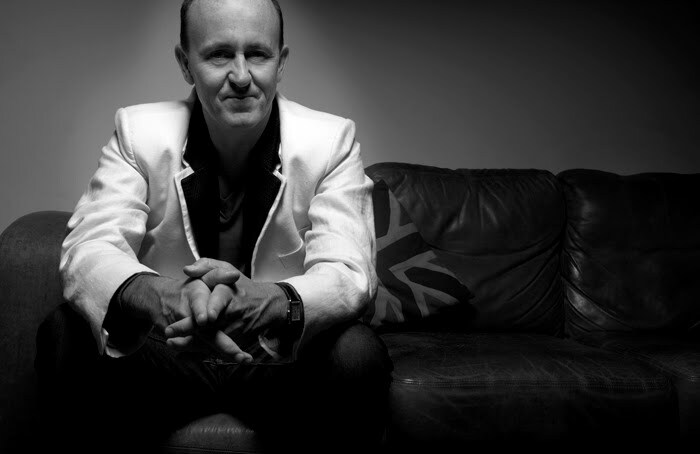 We are hugely excited to announce that legendary DJ Danny Rampling is set to hold a number masterclass sessions via soundcloud on the 23rd February and at Point Blank on 16th March. Along with the likes of Paul Oakenfold and Nicky Holloway, Danny is credited as one of the group of DJs who brought the Balearic rave scene back to these shores from Ibiza in 1987. Since then his career has gone from strength to strength having promoted his own seminal night ‘Shoom’ before going on to hold down long-running prime time slots on Kiss FM and BBC Radio 1, as well as remix many UK and international artists. Soundcloud meanwhile, has rapidly become the place for muscians to showcase their talents and host their music online; eclipsing the now deminishing popularity of sites such as myspace in the last couple of years. Part of the reason for its success is the intuitive way they have embraced the intertwining nature of social networks. Danny will also be visiting Point Blank on Wednesday 16th March to give two masterclasses about succeeding in the music industry followed by a chance to ask him your own questions. One at 1-2pm that will be open to Point Blank students only, and one at 2.30-3.30pm that will be open to anyone. Places are strictly limited for all the masterclasses and allocated on a first come first serve basis, so please get in touch with david@pointblanklondon.com ASAP to book yours. We highly reccomend you check out out Danny's great new book ‘Everything you Need to Know About DJing and Success’, which basically does what it says on the tin!